Plants and flowers can be used to create great first impressions, since their colours and vibrancy are perfect for setting the right mood in any corporate environment. They’re also fantastic as decorative elements in your restaurant and bar, and can conjure up an inviting atmosphere that will attract your customers and make them feel welcome. The use of flowers and plants can breathe life into a waiting area, the tables, the bar area and any nooks and crannies, and they can also complement any interior design. 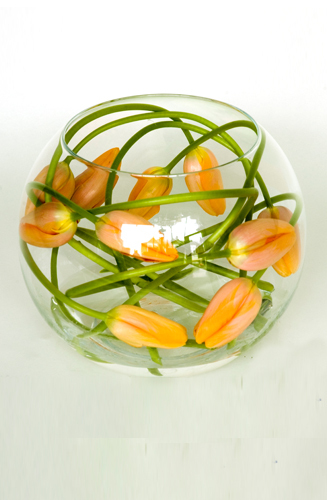 A fantastic way to create the right mood for your restaurant and bar is by choosing plants and flowers in season. Due to the positive emotional effect they can have on people, especially on their mental health, you can offer your customers a warm, welcoming space where they’ll feel comfortable while drinking and eating – and ensure that they won’t want to leave! 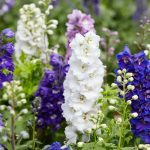 With summer nearly here, these seasonal plants and flowers will be colourful and add a touch of elegance and sophistication to your restaurant and bar. 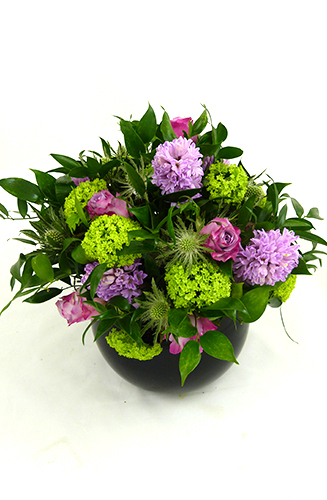 From asters and daisies to lilies and orchids, the options are many. Flowers and plants provide a great visual element in any space, especially with beautifully created arrangements you can place in strategic locations. Add a touch of colour – and romance – to a white tablecloth by placing red flowers on top of it, or complement sleek, modern interior designs with delicate flowers: there’s no limit to what you can achieve. Another important part of setting the perfect mood is scent. Perfumed flowers accentuate the setting and create a pleasant atmosphere your clients will love, mainly because they can complement the delicious scents of food wafting from the kitchen! Taking care of your plants is a must, whether they’re decorating an office or a restaurant. If you have a busy schedule, as is the case with restaurants and bars, long-lasting greenery is the perfect addition. Some plants are very low maintenance, so you don’t need to keep paying them special attention, leaving you free for other important tasks. Decorating your space with greenery also provides a cosy, relaxing environment for your customers! Plants and flowers enhance any restaurant or bar atmosphere by making it even more inviting, and add elegance and style to your design as well. Jungle World strives to provide high quality plants and flowers for your place of business, so that you can fully appreciate the benefits they offer, so please feel free to contact or call us on 0208 968 8190 to discuss your needs with us.